Diana Lindsay secretly has Jason come down to Texas for a case on Bull. "Don't Say a Word" is the 18th episode of the show's third season. 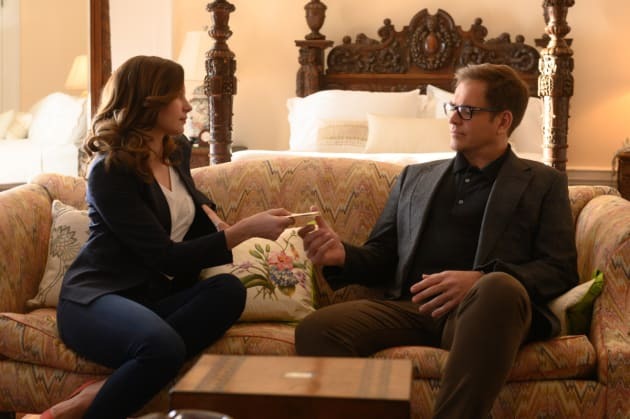 Bull Season 3 Episode 18: "Don't Say a Word"